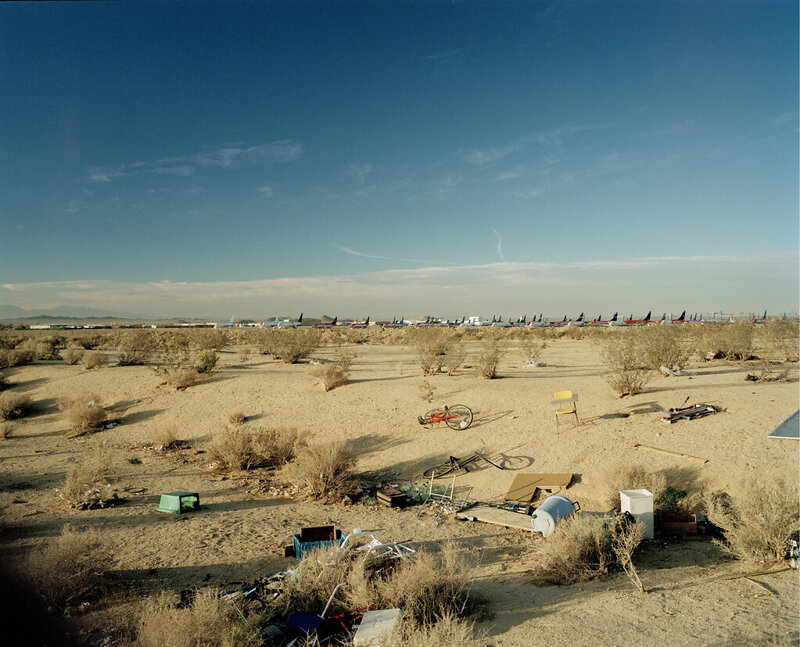 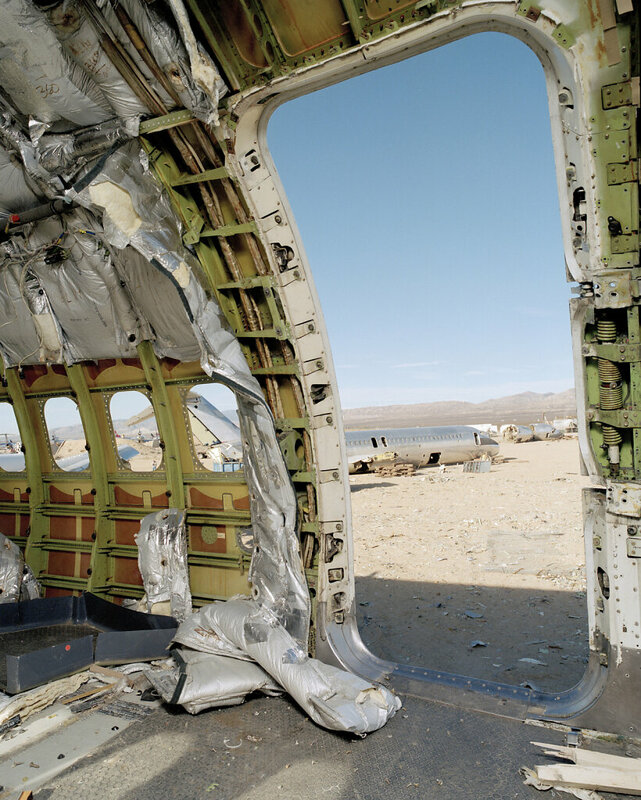 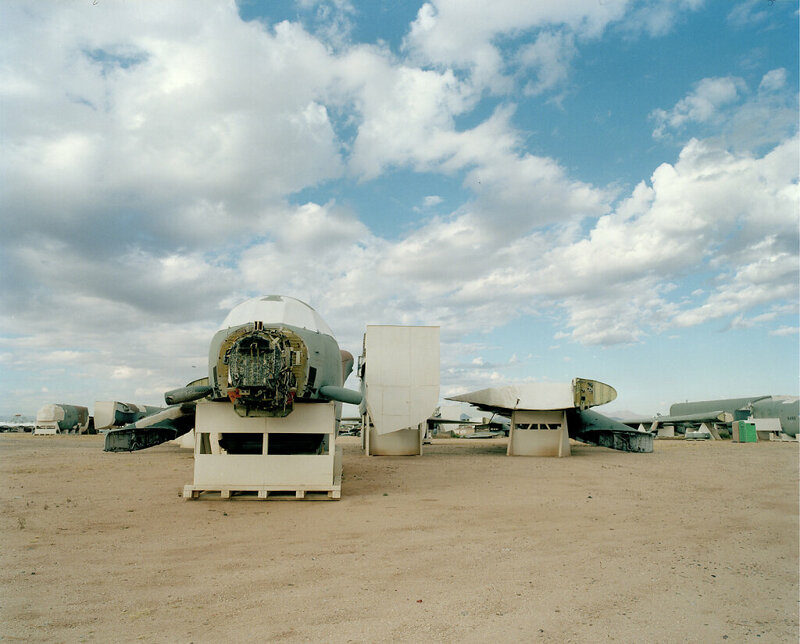 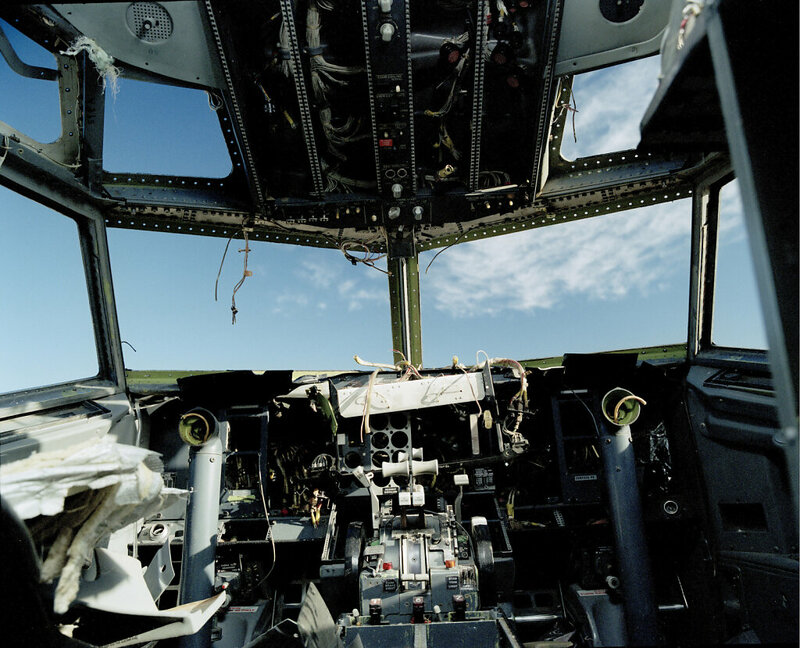 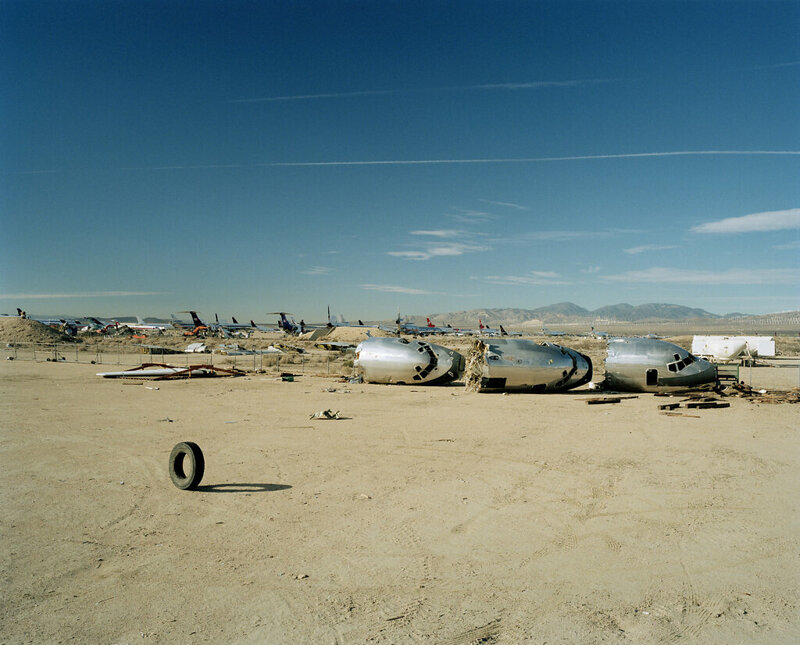 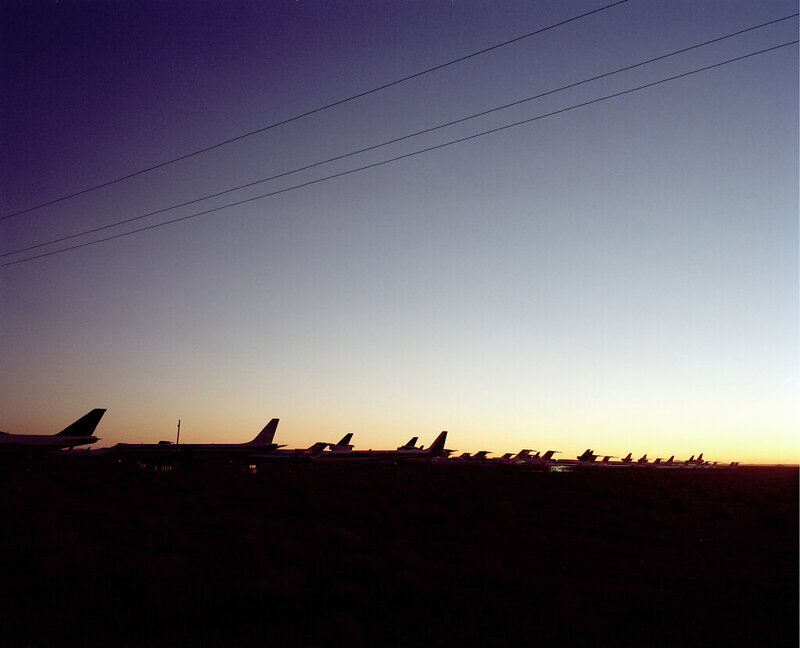 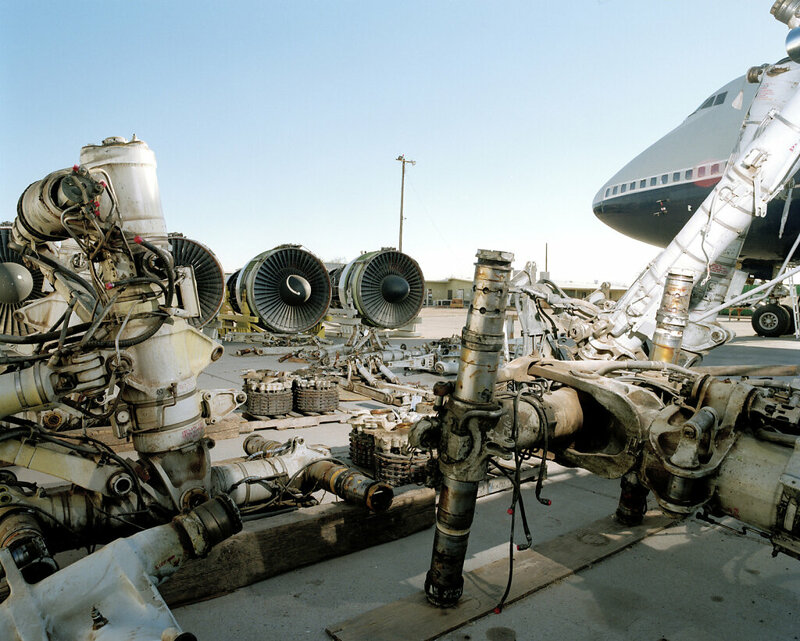 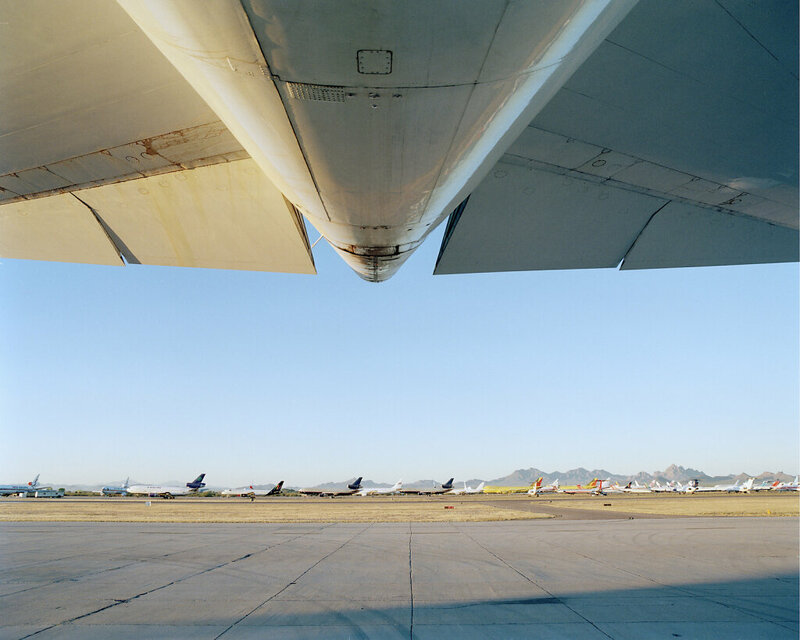 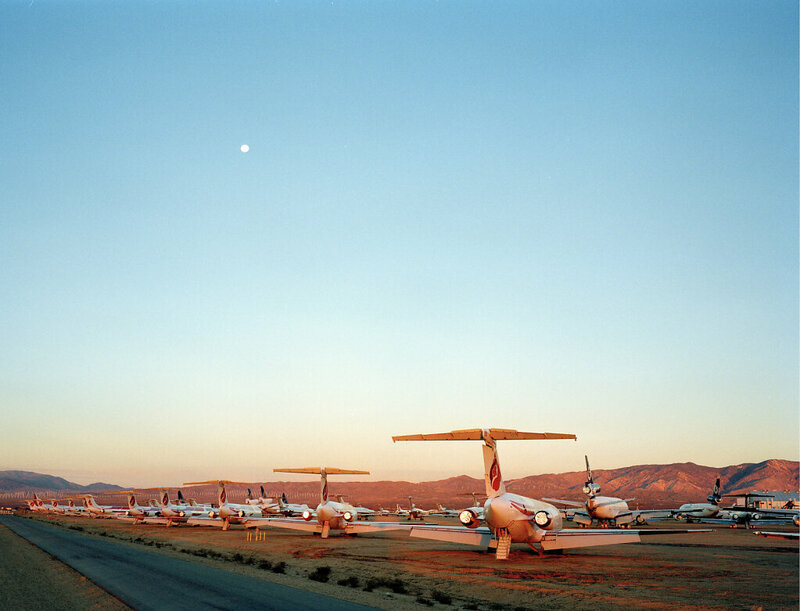 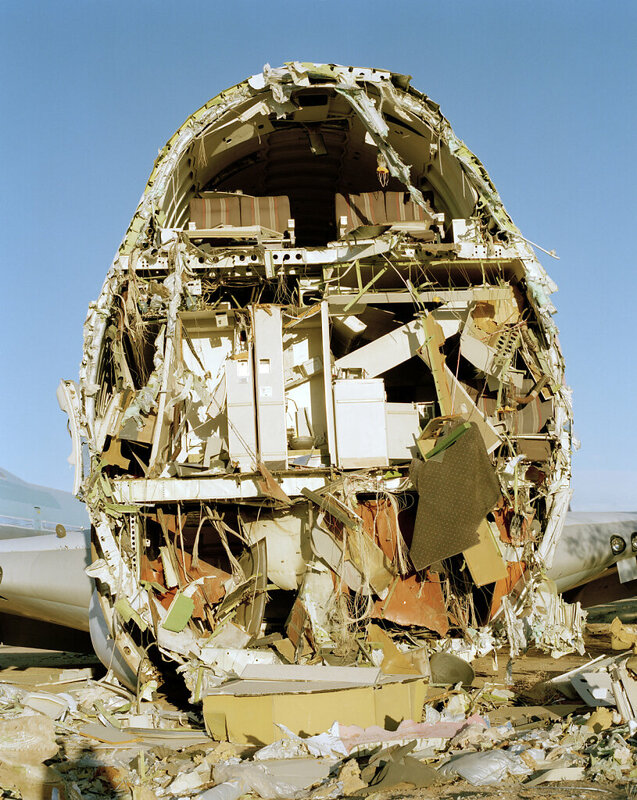 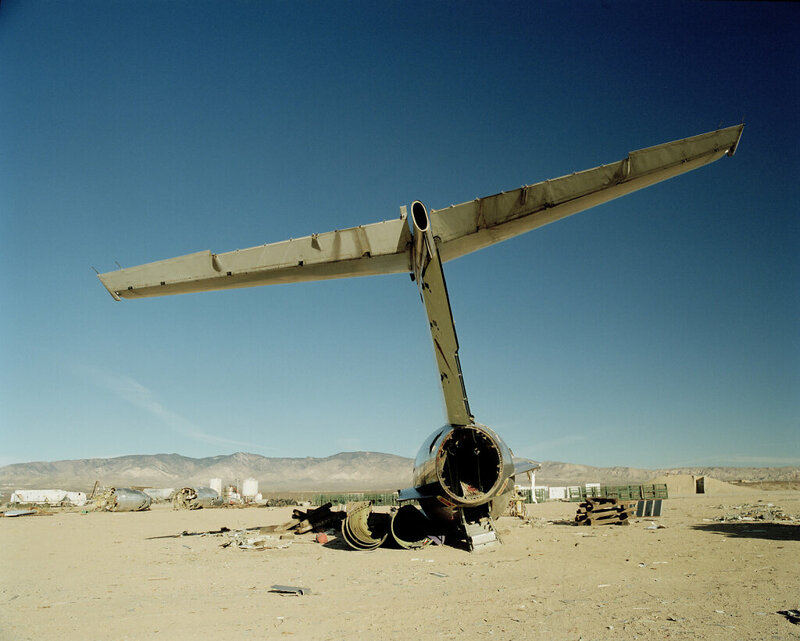 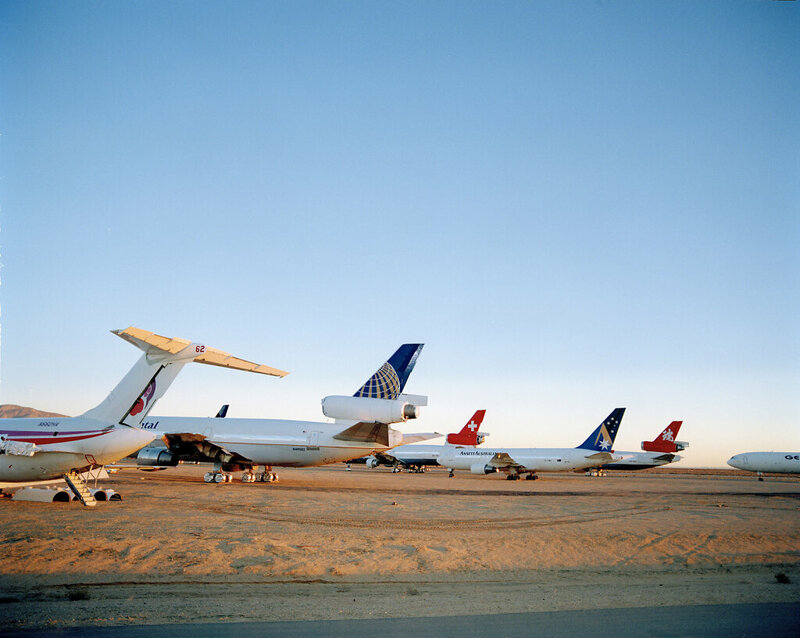 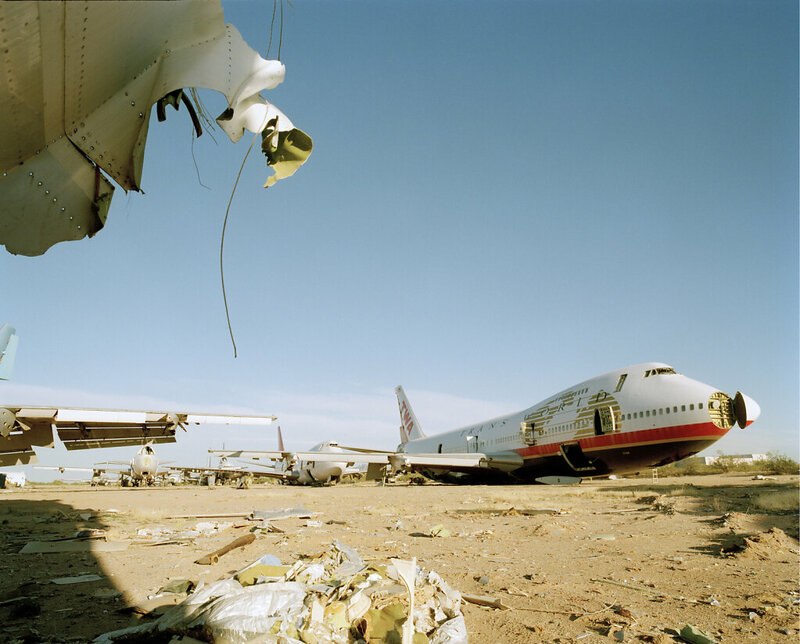 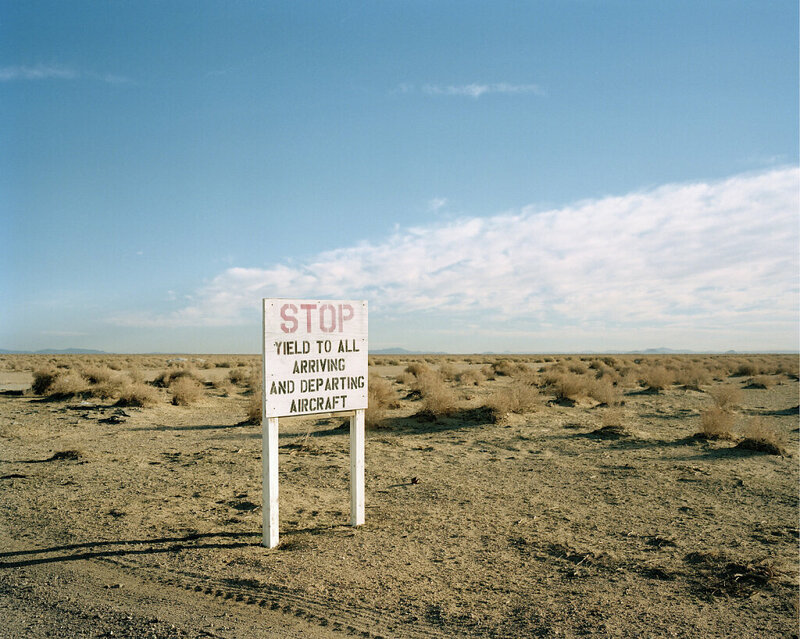 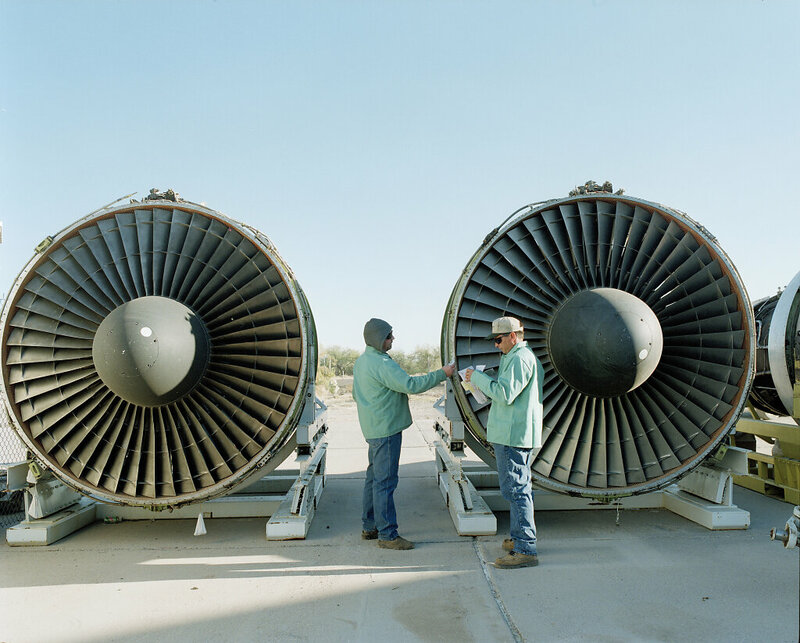 Parked in the desert sands of Arizona and California are over 500 dumped commercial airplanes. 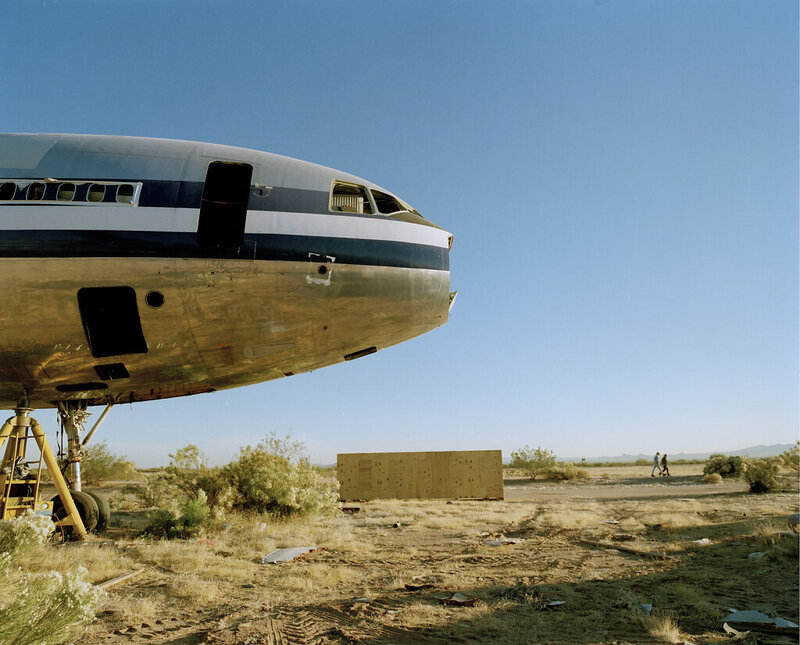 Many will never take off again. 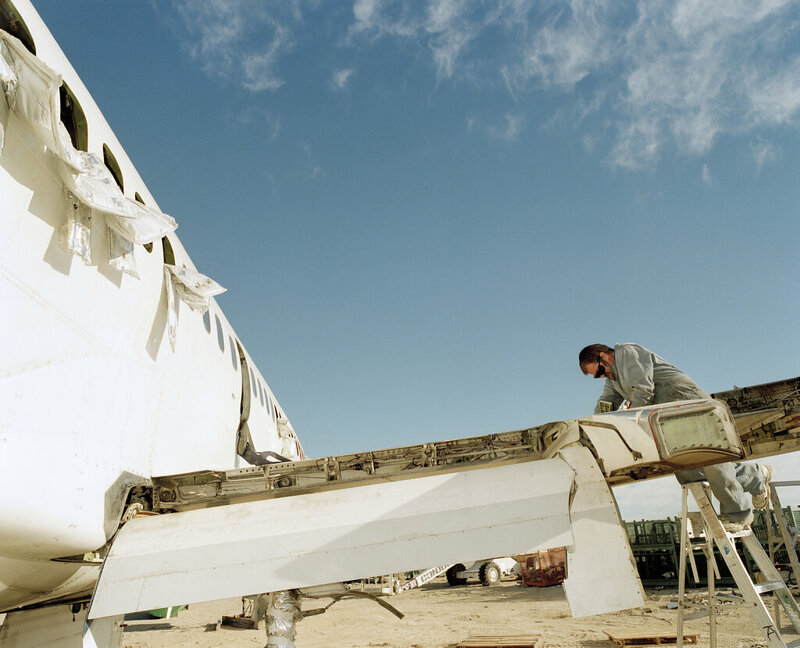 Special firms remove the recyclable parts and sell them in the Third World. 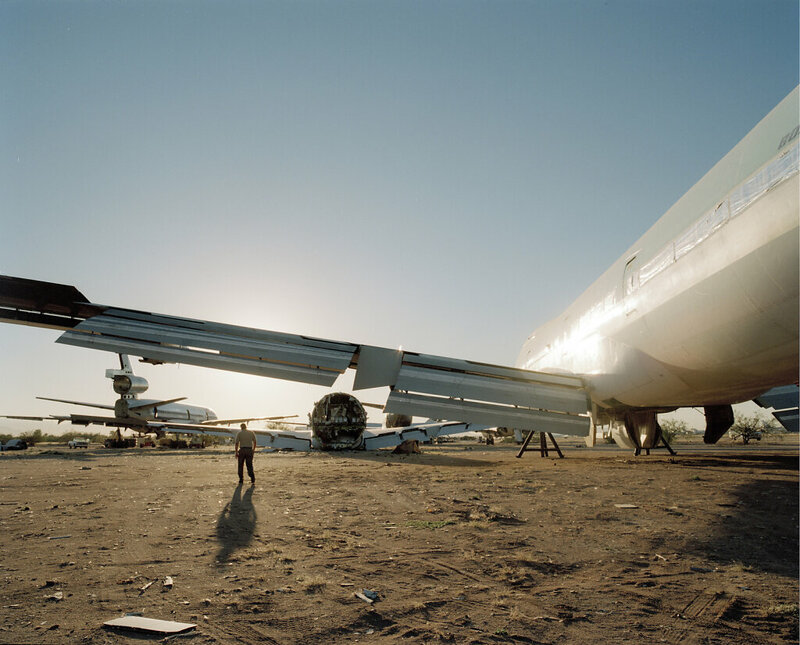 With giant shears scrap metal dealers dismember the stranded torsos. 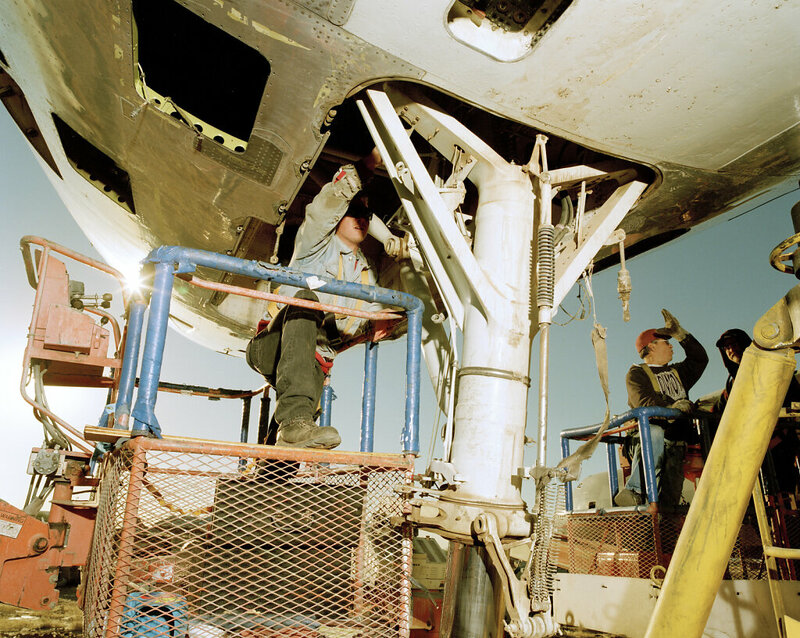 The scrap metal business is booming.